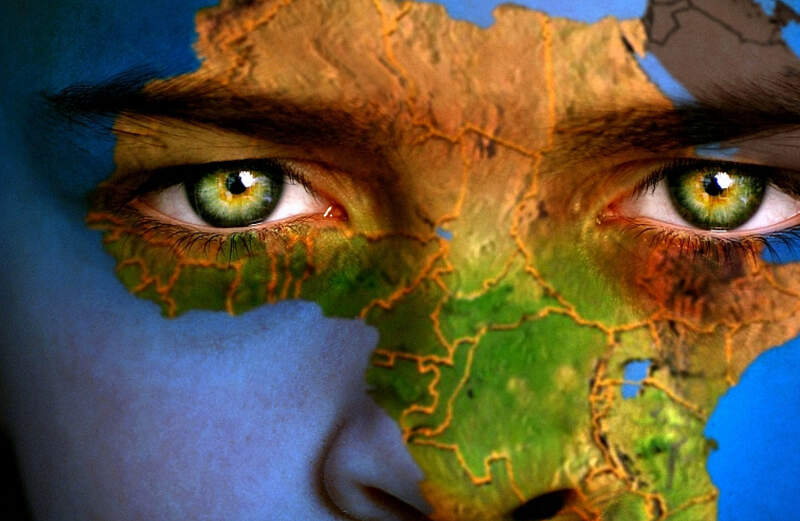 The people of African nations are the most important resources for the continent, but the high value of African currencies and the high cost of living make it tough for the people to prosper. 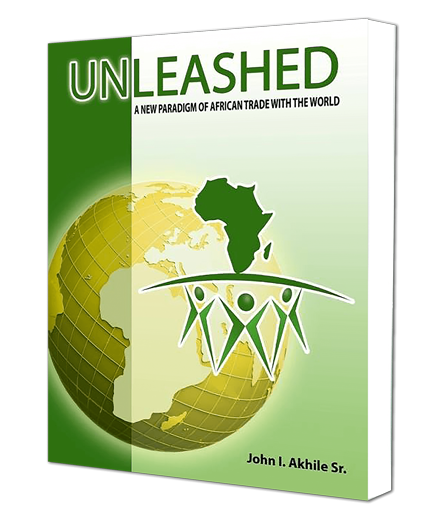 In this episode, our host, John Akhile, author of Unleashed: A New Paradigm of African Trade with the World, explains why poor countries cannot be consumer nations. 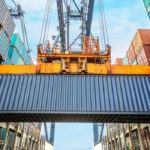 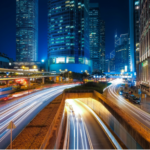 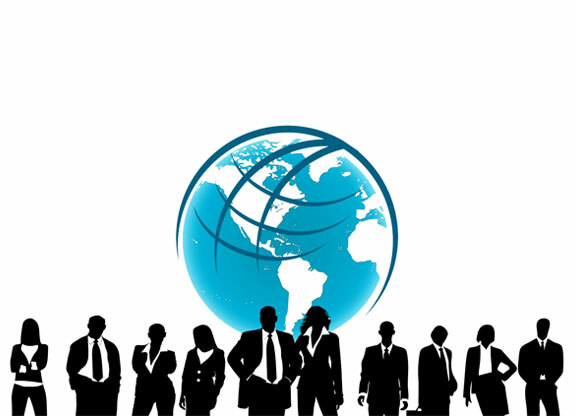 Too many African nations import more goods and services than they can pay for, but with the help of entrepreneurs and foreign investors from countries like the United States, economic growth can happen.